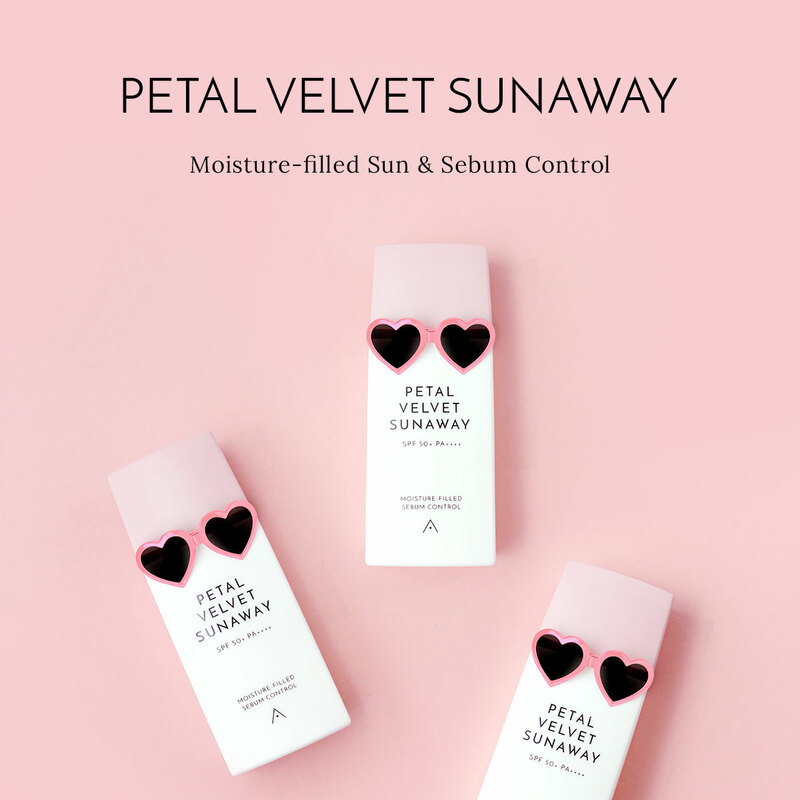 Point: Quick and easy rinse-off type stick clay mask which instantly takes care of excessive sebum and turns into soft skin with Jeju Volcanic Cluster Sphere™ of stronger sebum absorption. - This portable and easy-to-use stick type daily clay mask can be applied on the areas that need pore care without direct touching with hands and can be washed off right away after cleansing. 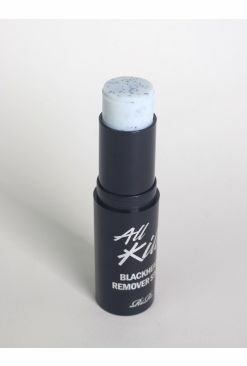 - Contained tiny scrub particles mildly take care of blackheads. - With this Volcanic Stick Mask, washing is easy and fast and excessive sebum instantly gets removed, leaving fresh feeling and squeaky clean finish. Purpose: The stick type clay mask containing Jeju Volcanic Clusters with strong sebum adsorption takes control of excessive sebum and blackheads on the areas that need sensitive pore care. After face wash, apply the product on the entire dry face avoiding eyes and mouth area or on the wanted areas like massaging. Wash off with lukewarm water. You must close the cap after use. If it feels stiff during usage, use after rubbing it 1-2 times on the hand first or slightly wet the stick and use. * Due to its specific features, waterdrops may occur on the surface of the product which is safe to use.